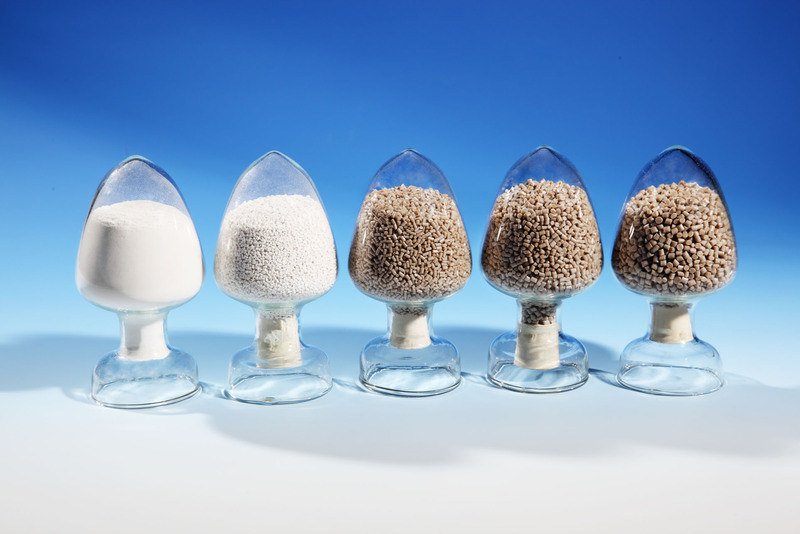 PEEK Granules are produced using modern filtration units and are the most widely used PEEK raw material. 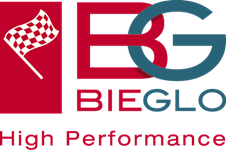 PEEK Powder: Additionally BIEGLO offers PEEK as Powders that can be used in a wide range of applications as compounding and hot-compression molding. 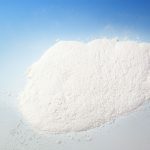 PEEK Powder may be divided into Coarse Powder with an average partical size of about 300µm, Fine Powder with an average partical size of about 50µm and Ultra-fine Powder with an average partical size of about 10-20µm. 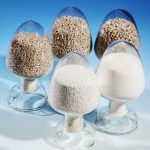 All four CoPEEK grades (Low, normal, high and ultra-high viscosity) are available as granules, powder and fine powders. 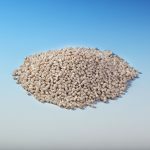 All CoPEEK natural grades are also available as prefiltred raw material.